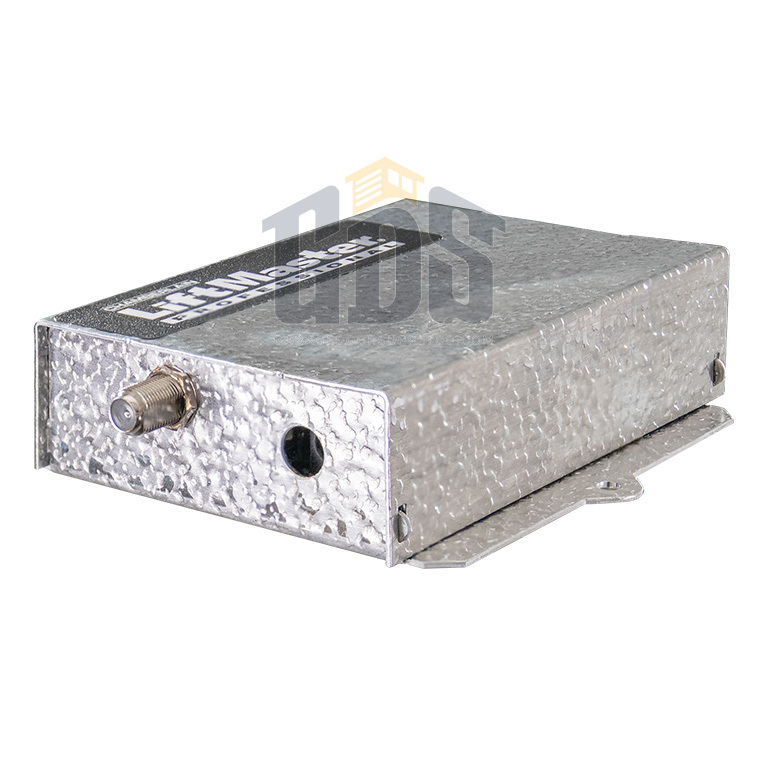 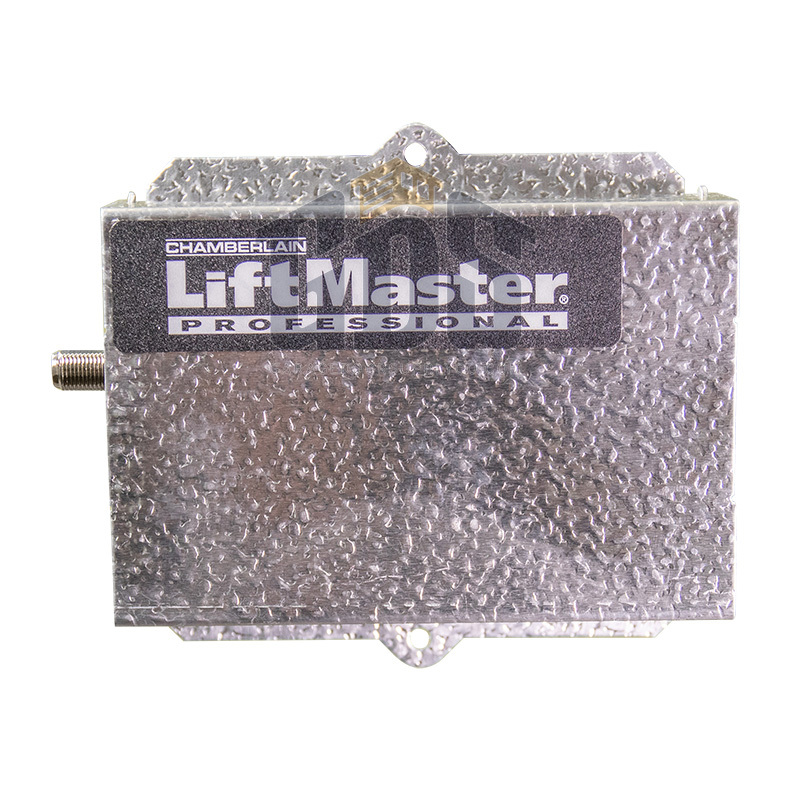 The LiftMaster 412HM garage door opener universal coaxial receiver from Garage Door Supply Company is a 390 MHz receiver with a LiftMaster external antenna. 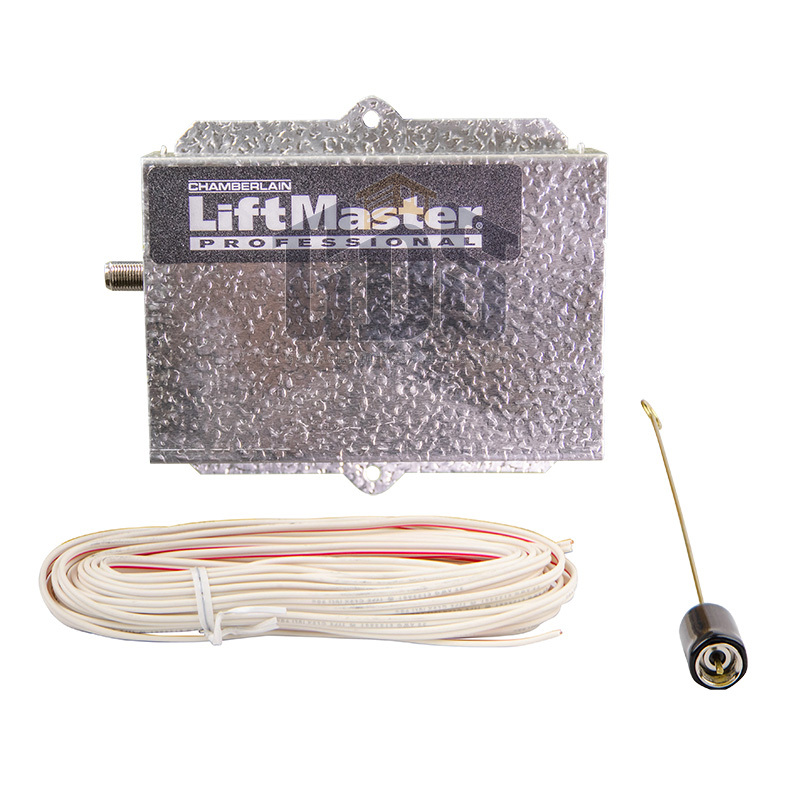 The LiftMaster gate opener antenna and receiver are compatible with dip switch programing, Security+ rolling code technology and billion code programming. 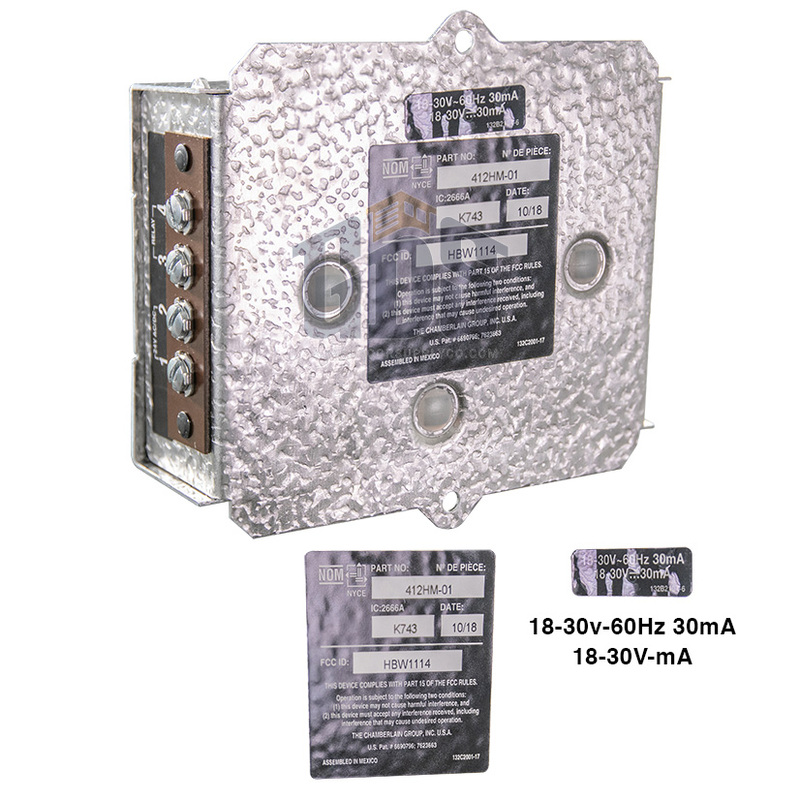 Use a 12 DC or 18-35V AC/DC power source. 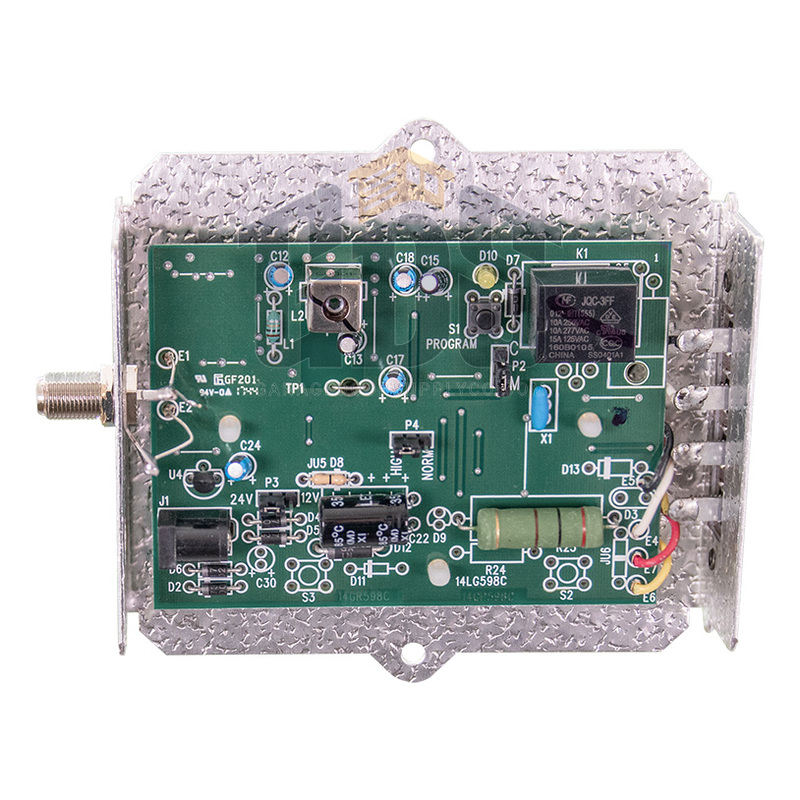 The receiver can store up to 31 remote control codes, including up to 15 Security+ remote control transmitter or keyless entry keypad entry codes. 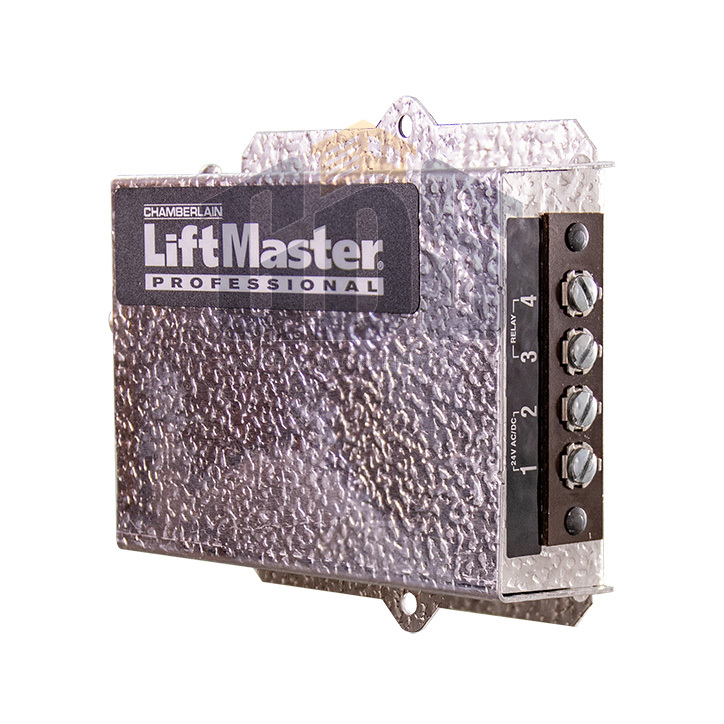 It's compatible with LiftMaster model 970LM, 971LM, 972LM, 973LM and 974LM remotes.